Live Creating Yourself. : "Now, just imagine you're surrounded by tiny little seahorses." I loved this! you look gorgeous! I hate pictures of me tooo! 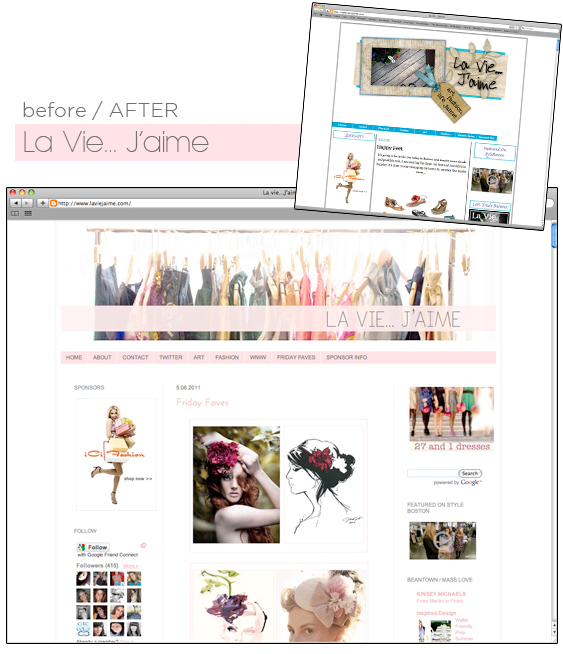 You look beautiful, as do all of your blog redesigns! I think the second photo is my favorite, but they're all very flattering. And I like the top you're wearing--very pretty. I'm fairly sure I would win the award for the most awkward photography "model." Yup, ftw! You look fantastic. Love your professional shots! You look gorgeous!!!! I'm just about to do this too and it makes me so nervous but seeing how beautifully yours turned out is inspiring. 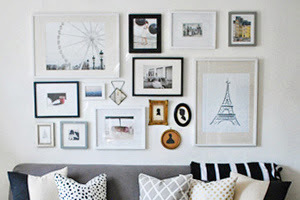 Love the look of all of these blogs- you're so talented!! The new pictures are gorgeous! You look just beautious. And I cannot wait to see your apartment pictures. And the blogs also look fantastic. You are so talented! Your photos came great! I think the personal photo is a great touch. Thanks again for all your help these last few weeks. Your so talented and you were so great to work with thank you again!!! Wow those all look fantastic! And of course you looked like a lovely human being - that's the benefit of having a pro. ;) Love the top you're wearing! 2 things, ready? 1) you look stunning. 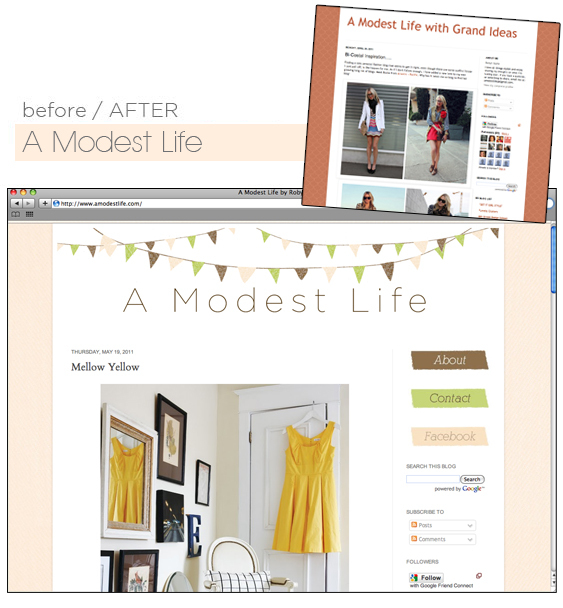 2) your blog makeovers are also stunning. when i have a little extra $ for it...i'm coming to you!! You look fab! 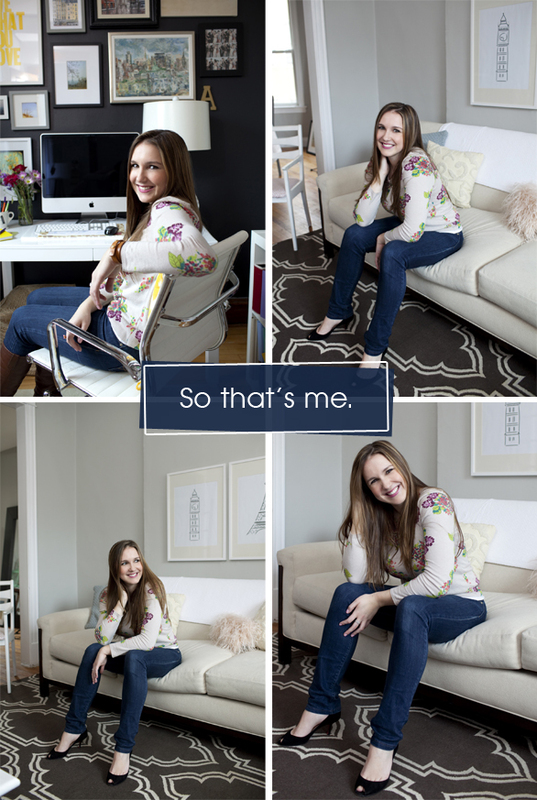 And I love your blog makeovers! Ch ch ch ch ch ch check you OUT missy! Looking fab. 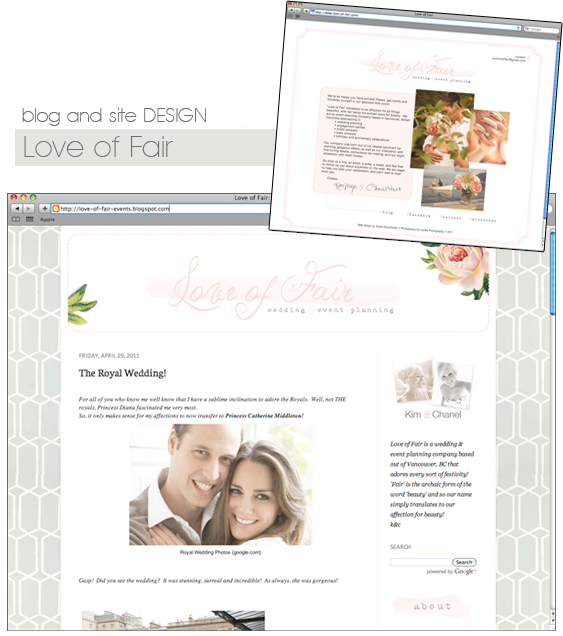 Great graphics work on those blogs as well - loving the bunting. You are a cutie! Love those pics. Good job for getting em done. 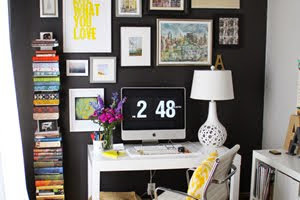 Great blog redesigns as well. I noticed you changed your twitter pic ;) Love them all, they are gorgeous! And I love your work Alaina, seriously. The pics turned out great!!! You look beautiful. Have a great weekend! 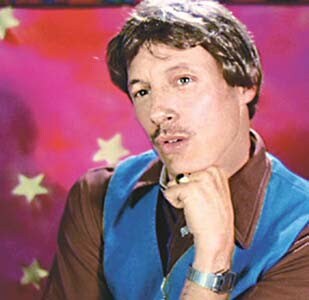 the pictures turned out great. you need to give yourself a little more credit. The photos are great! I know what you mean, I procrastinated for ages over my blog photo...and ended up with a family one. Nice. Not. 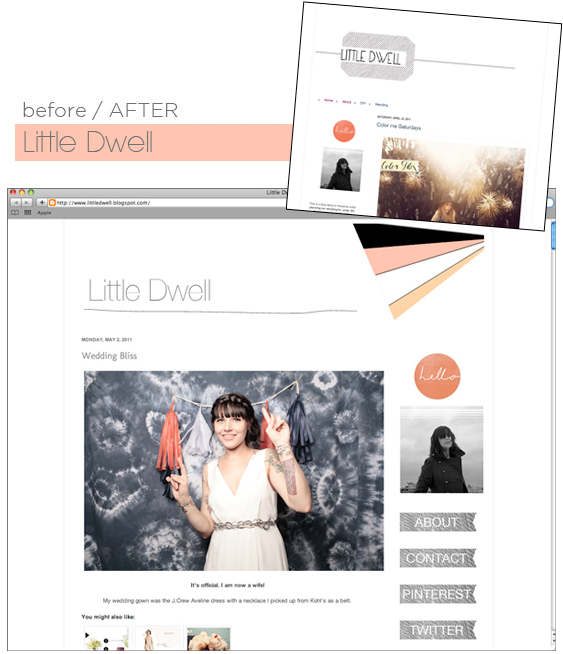 Nice work on the blog redesigns too!